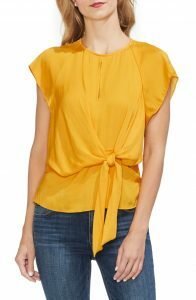 Nothing screams, “spring is coming” quite like the fiery golden hues of the color yellow. 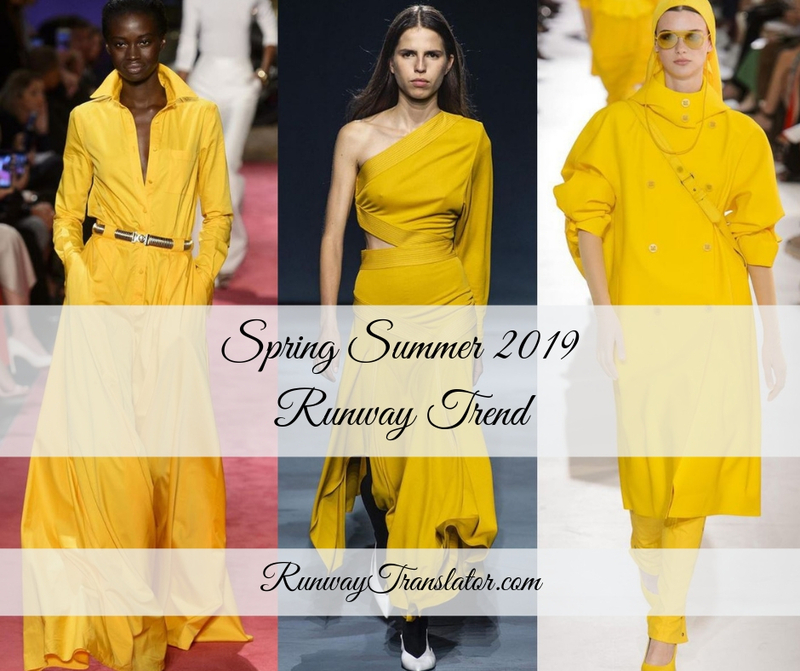 The runways were filled with a variety of fun fashion trends for the Spring Summer 2019 season, and none shined brighter than the cheerful yellow ensembles presented by a multitude of designers. 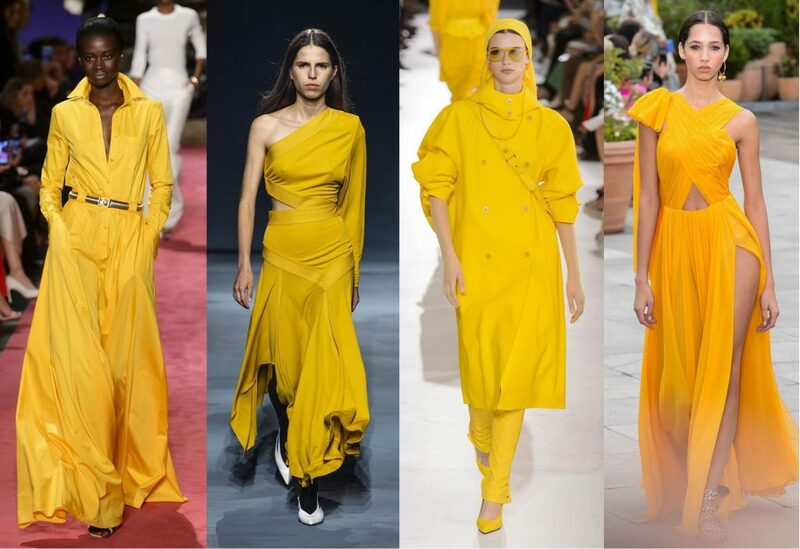 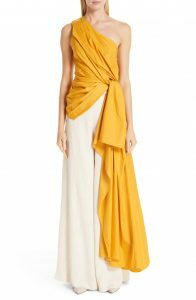 Now that the weather is warming up and the spring and summer seasons are drawing near, it’s a great time to stock up on a few yellow pieces for your on-trend wardrobe. 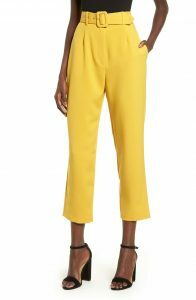 Here are several stylish items we found online at Nordstrom.